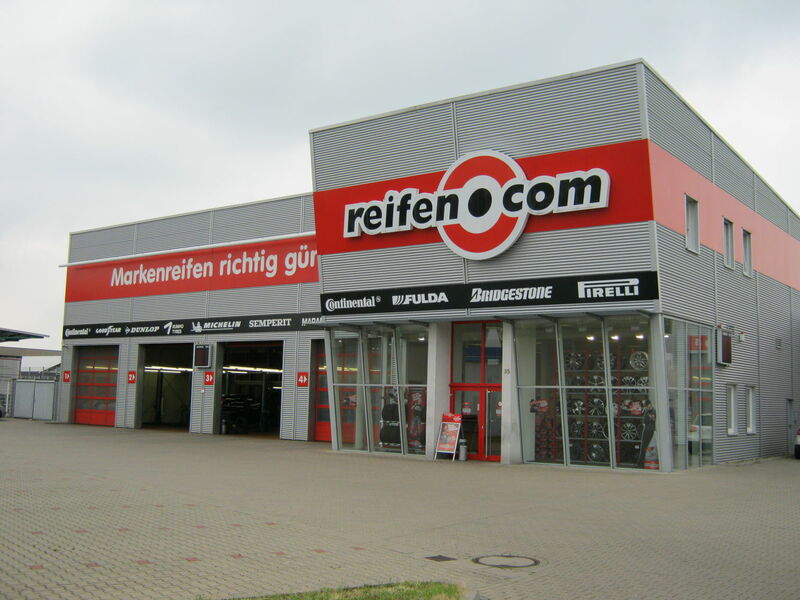 Looking for a competent partner for the tyre change you can turn to the reifen.com GmbH that has been in Dusseldorf since 1998. In 2007 the branch moved to Nürnberger Straße in the city district 9. 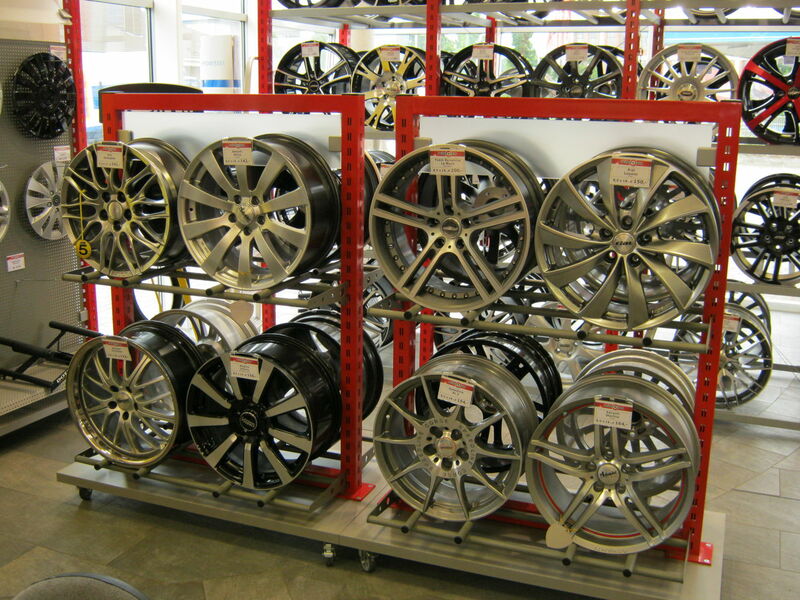 Here we present a rim exhibition with more than 80 rims on a sales area of 120 square meters. Four salespersons assist you energetically should you have any questions regarding individual rims or tyres. During the peak season we employ up to 13 fitters only for the tyre fitting. In principle six permanently employed fitters ensure a smooth operation and a fast fitting of your summer tyres or winter tyres. 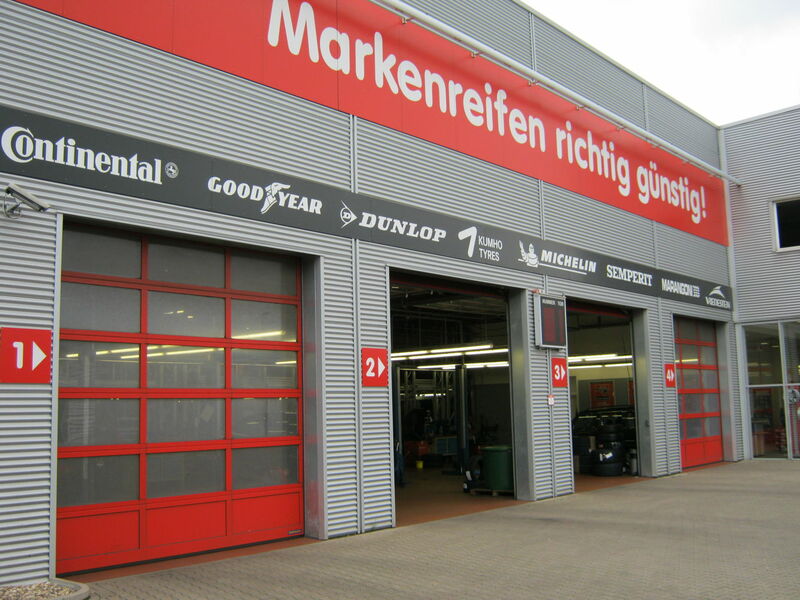 Regarding the tyre registration we work together with the TÜV (German MOT) and offer you the possibility to have the registration carried out directly on the day of the tyre change. Just talk to us about the registration when making the appointment. The reifen.com branch in Dusseldorf is in city district 9 close to Reisholz. To reach us via Münchener Straße, you can exit Nürnberger Straße directly. Münchener Straße allows an excellent connection from the autobahn A59. Just leave the autobahn at the intersection Dusseldorf-Garath and drive into Frankfurter Straße. After a few kilometres this leads you to Münchener Straße. Have we created your curiosity? 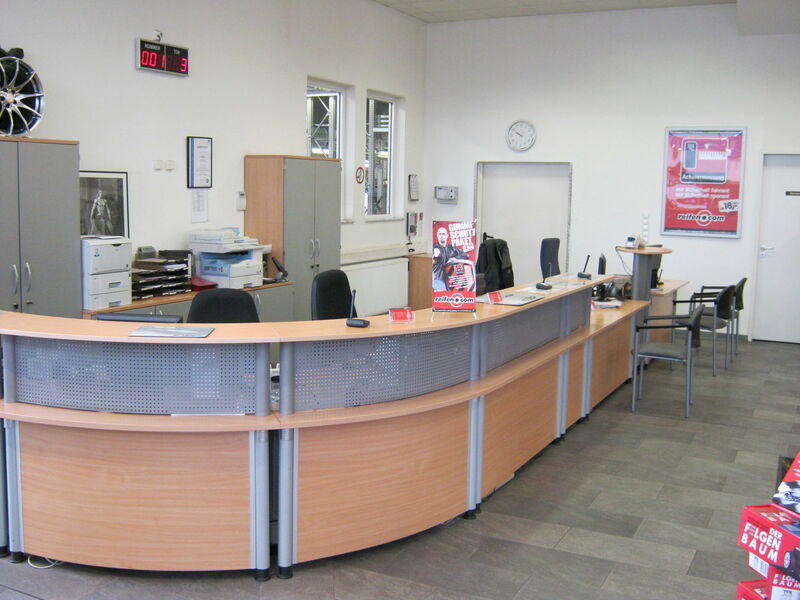 Then just make an appointment for a tyre change or get informed about new rims and tyre models on site.